Beautiful almost new ABBEYVILLE. 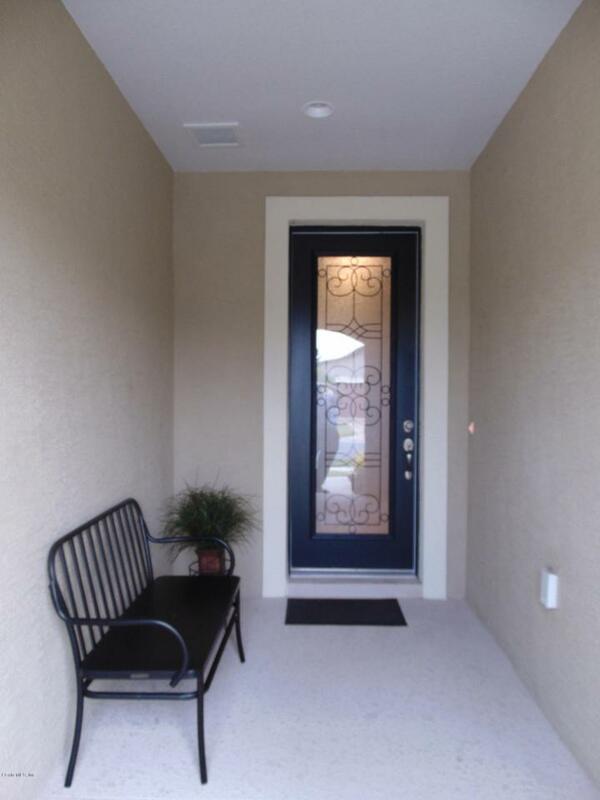 Inviting foyer with custom glass door. Diagonally laid floor tiles. Upgraded granite kitchen counter tops. 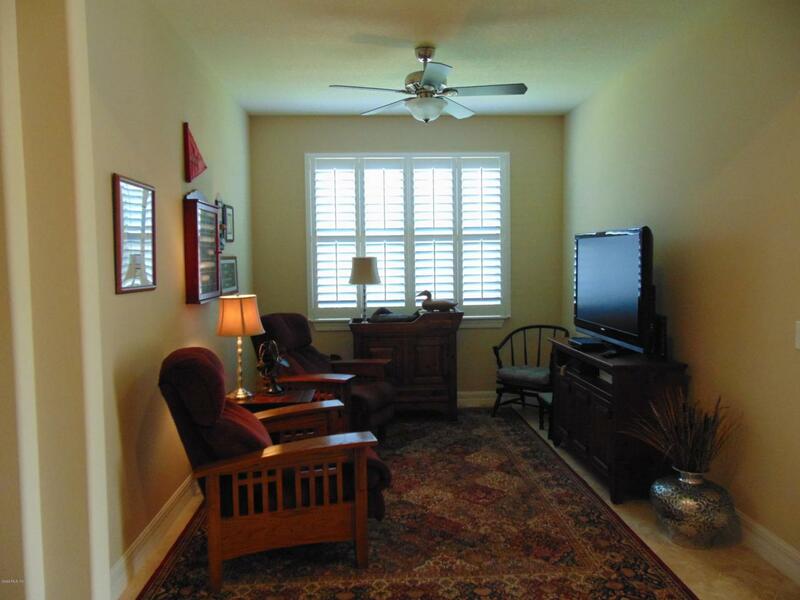 Custom lighted fans in every room. Carpeted bedrooms, Master bedroom has extra large bathroom, marble vanity, custom tiled shower and walk in closet. Interior laundry with large pantry. Extra tall doors and molded archways add to the spaciousness of this home. Custom window treatments in all rooms. Over $50,000 in upgrades, too many to list (I have the list), custom landscaping front to back and a caged in lanai with privacy hedges.WHY WAIT FOR A NEW HOME BUILD, BUY NOW AND MOVE IN. Listing provided courtesy of Nicholas T. Sifakis of Foxfire Realty - Hwy 200/103 St.